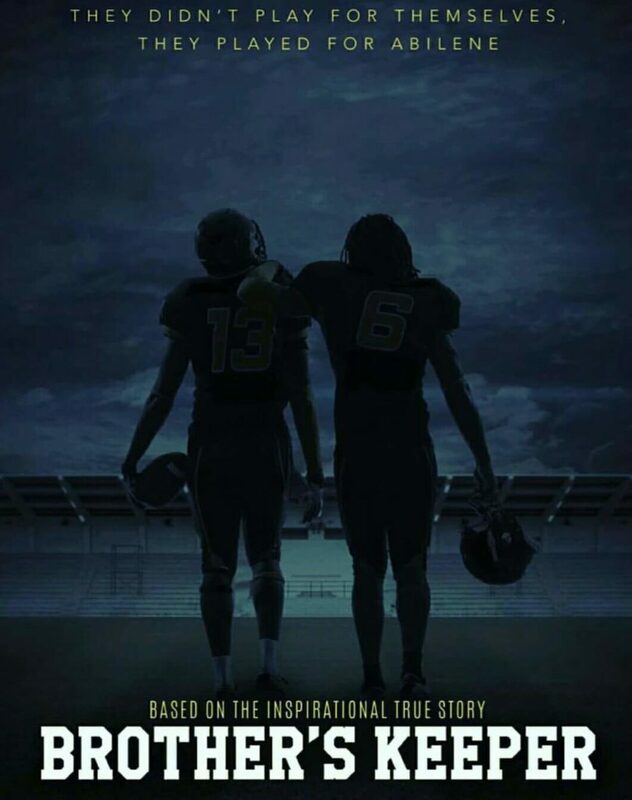 Brother’s Keeper is a true story about the ’09 Abilene High School Football team. In 2008, the Abilene High Eagle’s football team from Abilene, Texas was knocked out of the playoffs in the first round. What happened between that loss and the following year in the championship game was more than just strategy. The teammates put their focus on forming a unique bond and ultimately that season inspired a book, “My Brother’s Keeper” and within the year, it’s becoming a movie. Like Friday Night Lights did years ago, Brother’s Keeper puts the viewer in the mind of a high school football player during one of the most exciting times of his young life. Listening to the words and thoughts of some of the most impactful Abilene football players of the past 50 years is a rare treat. The central theme is that of protecting and working for your teammate and having their back. This is a lost art in a “me-first” sporting world. This movie captures the struggles high school players went through, how the team came together to form a family, and the best of Texas high school football.